In one of the backgrounds in MKX, you can kind of make out what appear to be dragon eggs on the ceiling. Do you think this is a hint that the whole Reptile/dragon egg/Onaga storyline is likely to play out in the next installment? Maybe that is the Shinnok/Dark Raiden story stinger for MK Eleven. <br/> <br/>Something like Team Kombat Kids standing over a defeated Liu Kang, Kitana and Raiden (possibly a few others). They escape from a building. <br/> <br/>Credits Roll. 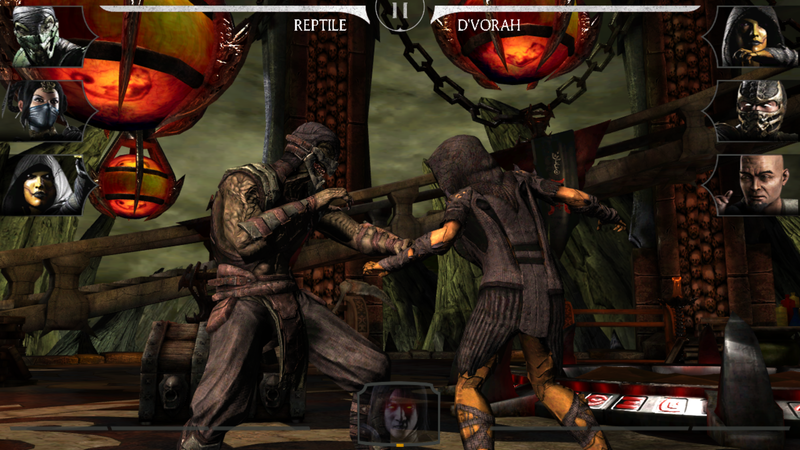 <br/> <br/>You see rubble, the camera focuses on a hand that clinches into a fist, The camera pans and you see various characters that have died in the story modes (Baraka, Quan Chi, Mileena etc) They part as you see a Shao Kahn esque shadowy figure walking towards the camera, he roars as his wings stretch out revealing that its Onaga. <br/> <br/>I cant remember many Dragon King hints from MK9 and X though. Lots of Shujinko though. Maybe that is the Shinnok/Dark Raiden story stinger for MK Eleven. Something like Team Kombat Kids standing over a defeated Liu Kang, Kitana and Raiden (possibly a few others). They escape from a building. You see rubble, the camera focuses on a hand that clinches into a fist, The camera pans and you see various characters that have died in the story modes (Baraka, Quan Chi, Mileena etc) They part as you see a Shao Kahn esque shadowy figure walking towards the camera, he roars as his wings stretch out revealing that its Onaga. I cant remember many Dragon King hints from MK9 and X though. Lots of Shujinko though. Those orange balls in the metal cages? If you look at them carefully you can kinda make out dragon embryos inside them. Yeah, I noticed that in the picture.